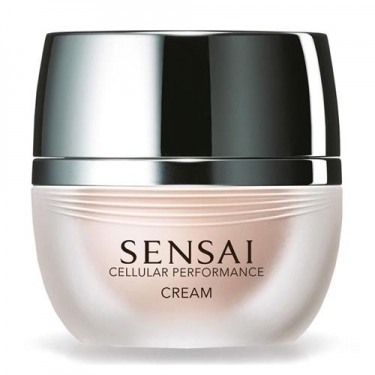 DESCRIPTION: Cellular Performance Cream from Sensai Kanebo is a luxurious cream that wraps the skin in a soft, moist, firming and moisturizing veil for a sleek, silky finish. 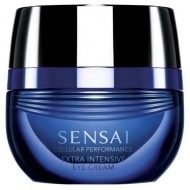 This anti-aging cream creates a chain reaction of beauty to provide hydration, firmness, softness and luminosity to the skin. 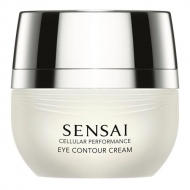 It acts on the fine lines and deep wrinkles, filling them inside and offering, day after day, a face renewed and refurbished. 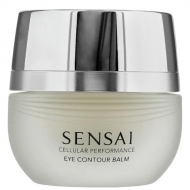 After its use, it feels comfort and calm, and a reinforcement flexibility and density of the skin. Apply morning and evening after the usual lotion.